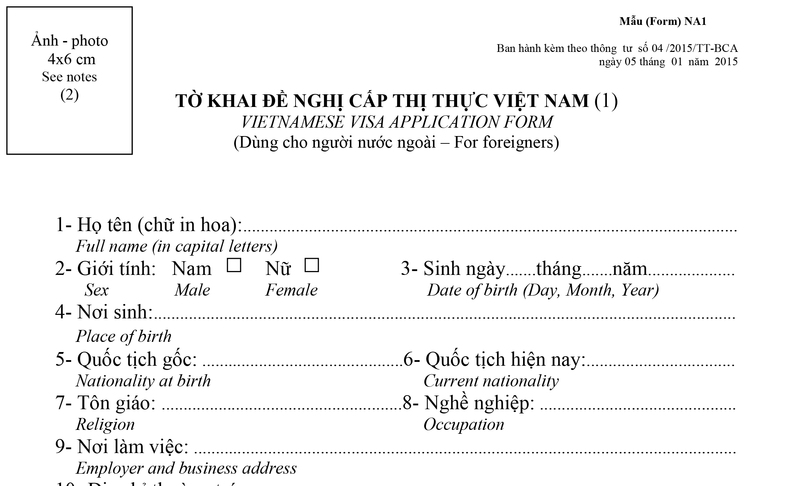 How To Get a Vietnam 6 months multiple entries visa ? 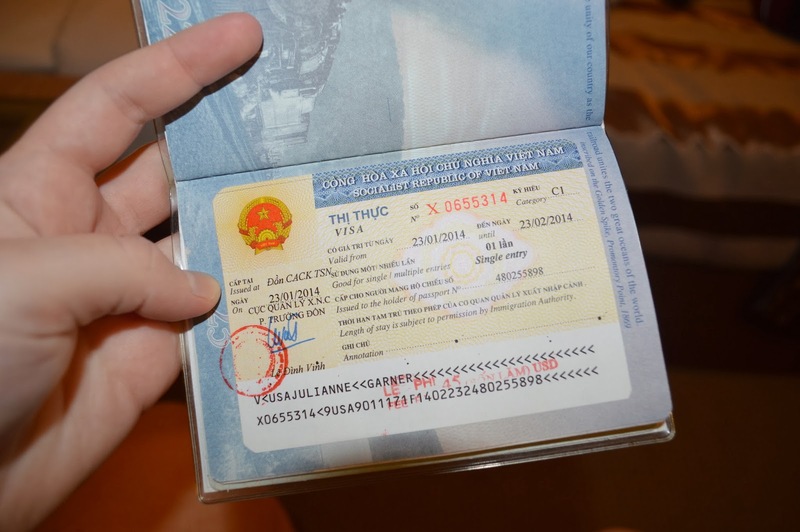 What is Vietnam 6 months multiple entries visa? 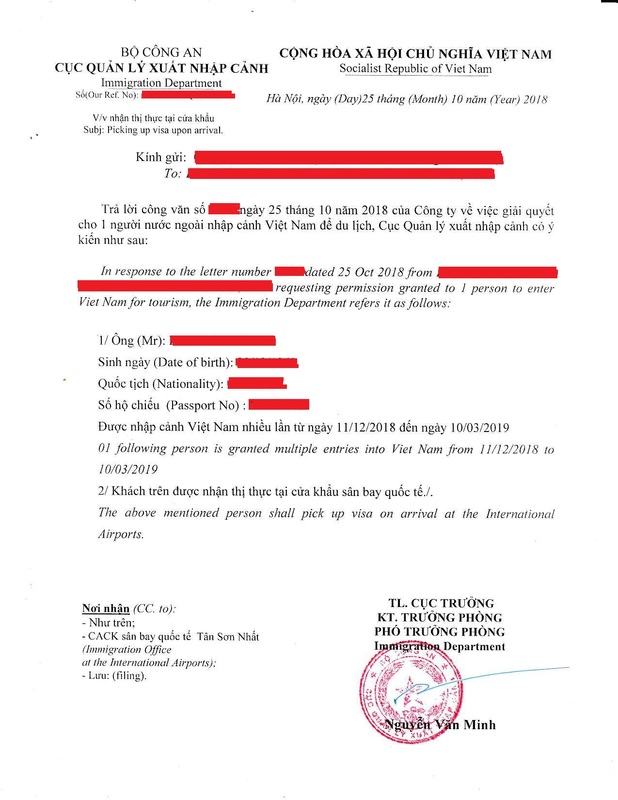 According to current Vietnam Immigration rule, the 6 months multiple entries visa allows the holder to enter and stay in Vietnam up to 5 months 20 days. The visa holder can visit Vietnam as many times as they want. 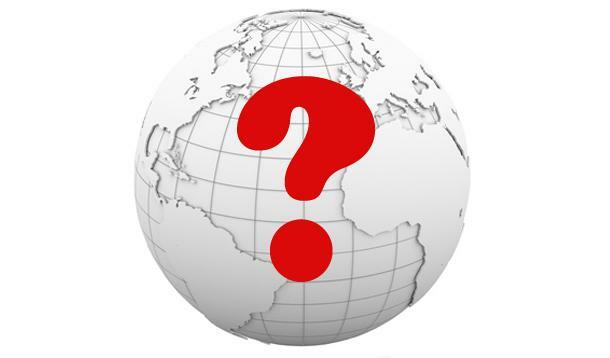 Who need Vietnam 6 months multiple entries visa? 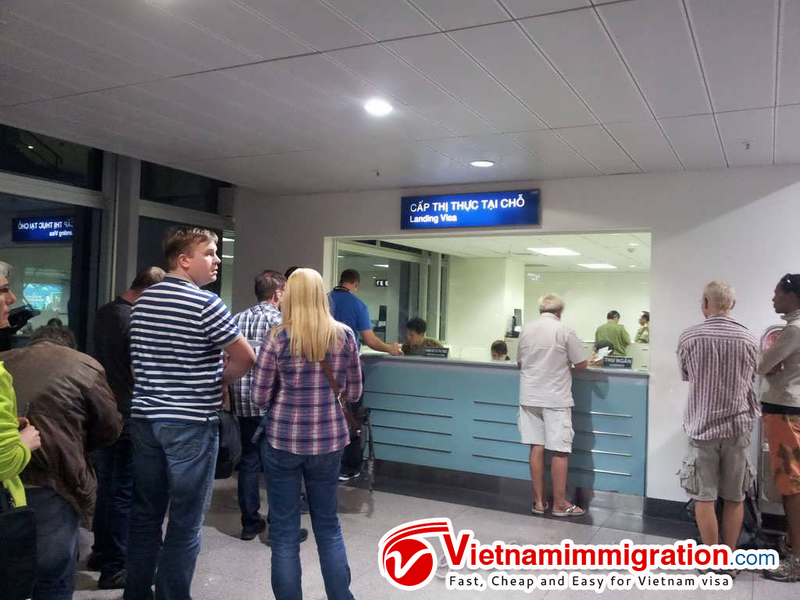 How to get Vietnam 6 months multiple entries visa? You can get 6 months multiple entries visa with Visa On Arrival. 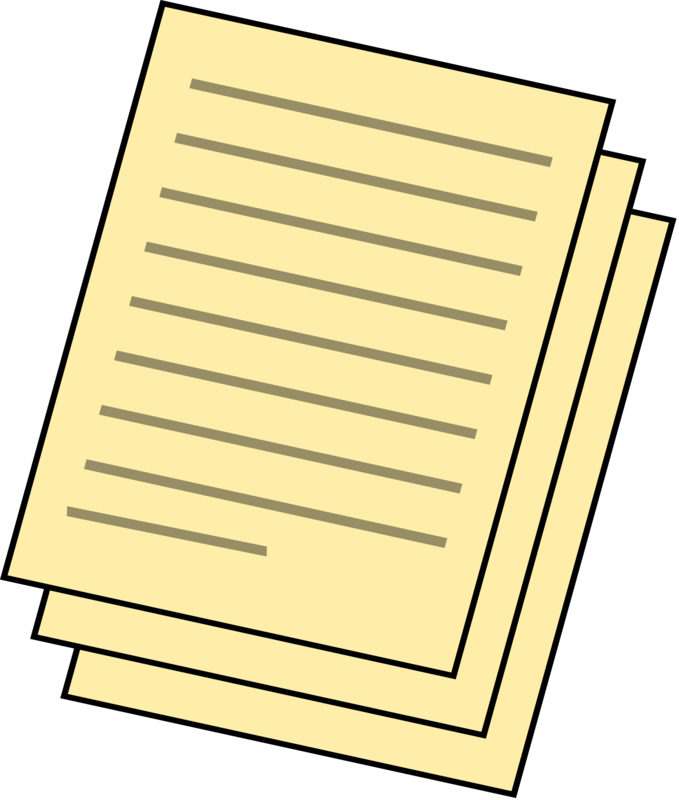 Visa On Arrival is the visa allowing the holder to get visa at the airports on the date of arrival. It is available for all countries, with variety of staying (1 month, 3 months, 6 months or 1 year), variety of entry (single entry or multiple entries). However, this visa is only eligible for those who enter Vietnam through airports. Therefore, please make sure you fly to Vietnam, not by other transportations. 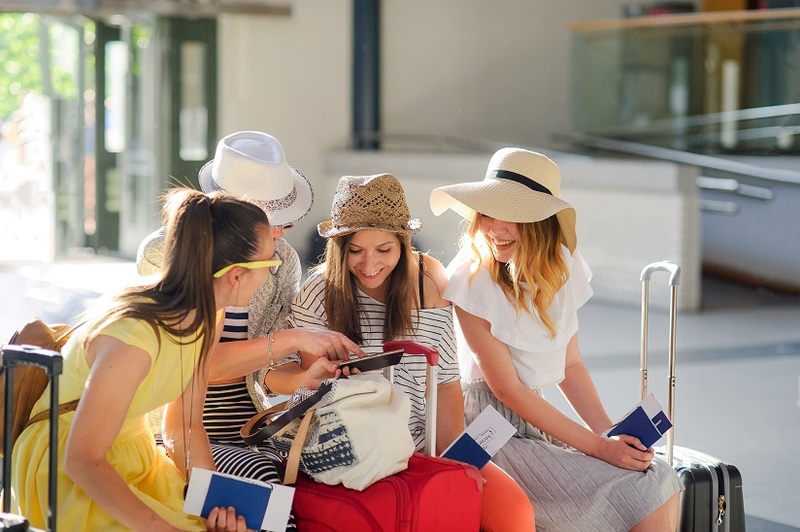 Please note that from August 2018, 6 months multiple entries visa is only available for USA citizens. 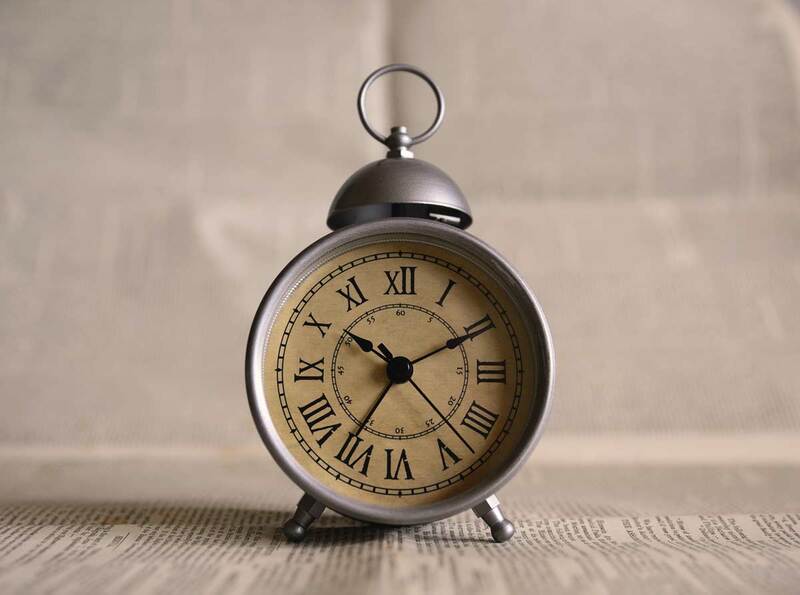 The rule sometimes changes, maybe other countries can get 6 months multiple entries visa in the future, but at this moment (December 2018), only USA passport holders can get 6 months visa. When you are eligible to apply 6 months multiple entries visa, come to step 2.